Eating should be fun—not perilous. And yet, for people with food allergies, eating can lead to a whole host of uncomfortable symptoms, some of which are life threatening. Most food allergy sufferers spend mealtimes dodging potentially hazardous foods, but there’s a better way. Food allergy treatment is now available thanks to sublingual allergy immunotherapy (or under-the-tongue allergy drops). Sublingual allergy immunotherapy works similar to allergy shots. 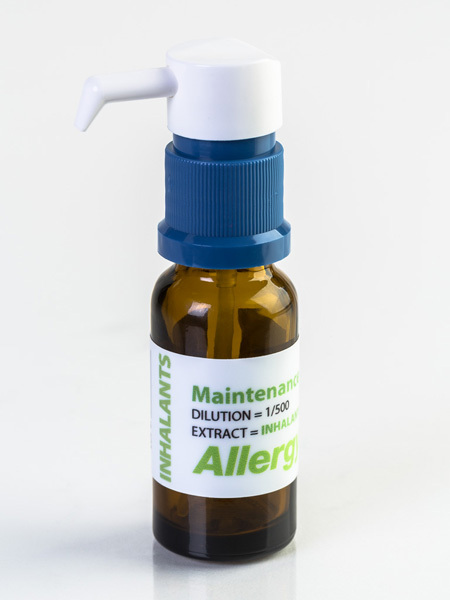 It starts with an allergy “serum” containing allergen extracts suspended in a saline solution. With allergy shots, that serum is injected into the superficial layers of skin. With sublingual immunotherapy, the serum is dispensed as liquid droplets under the tongue. From there, the serum is absorbed into the bloodstream through specialized cells in the mouth. With ongoing immunotherapy, people become desensitized to the allergens in the shots or drops and stop trying to “fight them off” when they encounter them in food or in the environment. After all, it is the body’s battle against harmless allergens that leads to compromising allergy symptoms. The trick is to teach the body to peacefully co-exist with the allergens rather than treating them like they’re some kind of insidious germ that must be destroyed. Allergy shots have been around longer than drops, but they do not work for food allergies. Drops, however, have been shown to minimize and even eliminate food allergies. 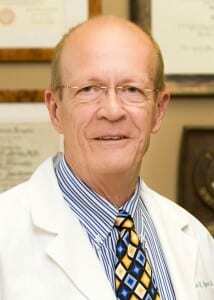 There have been a number of studies showing the effectiveness of allergy drops for food allergy treatment. Perhaps the most well-known, however, was a study at Duke University a few years ago that used sublingual immunotherapy to help kids overcome peanut allergies. The food allergy drops work for much more than just peanuts and nuts. They have also shown to be effective in treating allergies to milk, eggs, wheat, fruits, vegetables, and dozens of other foods. If you or someone you know suffers with food allergies, contact AllergyEasy to learn about sublingual immunotherapy for food allergies.